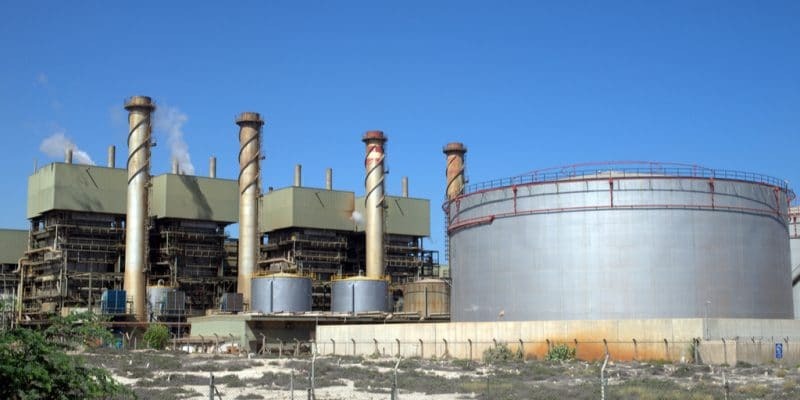 In Namibia, a second desalination plant will come out of the ground in the Erongo region. The water, which will be produced there, is intended primarily for agricultural production. It will be the second seawater desalination plant in Wlotzkasbaken, a small town on the Atlantic coast, almost 400 km from Namibia’s capital Windhoek. The future plant will produce 70,000 m3/day of water. According to Cleophas Mutjavikua, the governor of the Erongo region where it will be built, the water produced will be used to create an agricultural belt for the cultivation of fruits such as dates and olives in the villages of Omatjete and Otjimbingwe in the locality of Omaruru located nearly 250 km from the site of the future power plant. According to the Namibian newspaper New Era, Israeli investors have been in talks since the beginning of this week with the authorities in the Erongo region. According to the information in this daily newspaper, these financiers would like to inject money into the construction of the future desalination plant in Wlotzkasbaken. The first water desalination plant in Wlotzkasbaken was inaugurated in 2010. The financing was provided by the French nuclear giant Oreno (formerly called Areva, editor’s note) for an amount of N$1.8 billion (over US$143 million). Most of the water produced here is transported to the Trekkopje uranium mine (50 km from the plant), which is operated by the French company. Production capacity: 20 million m3/year. Another construction of a seawater desalination plant is in the pipeline. It is in any case the project of the National Fishing Corporation of Namibia (Fishcor) and the Africa Selection Fishing Namibia (Asfn), two Namibian fisheries. The produced water would be transferred to Fishcor’s new mackerel processing plant in Walvis Bay. The two companies estimate the cost of building the plant at N$530 million, or US$42 million.